Ah yes, I'm back. You thought you were rid of me. You forgot you signed up for my mailing list. 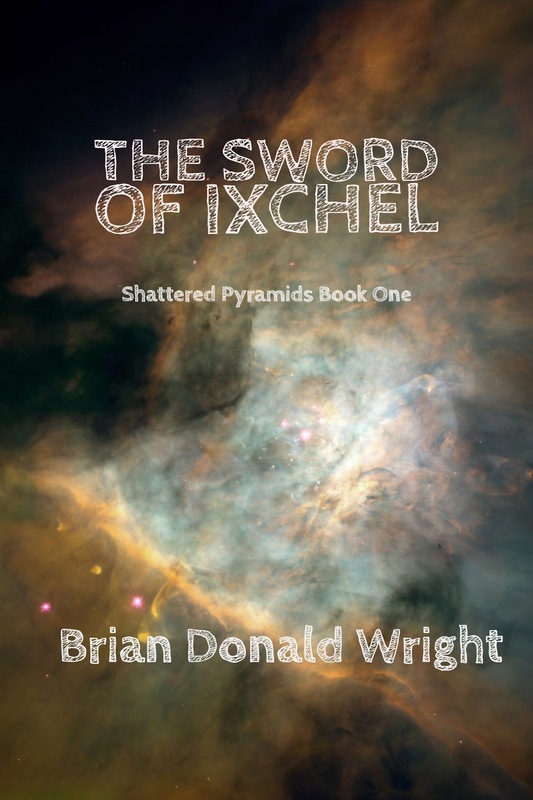 You scratched your head and wondered "who the hell is Brian Donald Wright" when I popped up in your inbox this morning. Not so, my friends. I am alive and well, still stomping around in the Last Frontier. Still plonking away at the keys of my increasingly battered and outdated laptop. And I'm here to talk about, well, books! A quick explanation of my long absence. I promise to keep it brief and get back to the action. 2017 was a great year for me and my blog, together we plopped out somewhere around 50 blog posts, nearly one a week. 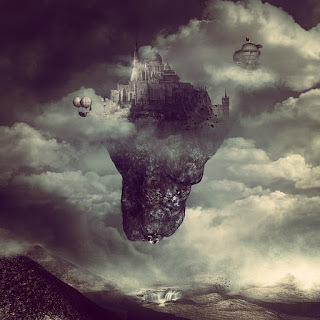 Me, my computer and my scattered readers (daring brave souls) whirled about the worlds of my imagination, exploring everything from Mayan ruins, writing pedantry, books, medieval shippery, and more. 2018, well, not so much. This is post number two. So what happened? Well, in short, I got burned out. I poured so much into my author platform in 2017 that I found myself not having time for the actual thing...writing itself. And, because I hate excuses, I just got lazy. Well, I'm back. 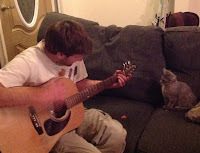 And though I don't expect to return to hammering out a blog post every week, I will try to improve. 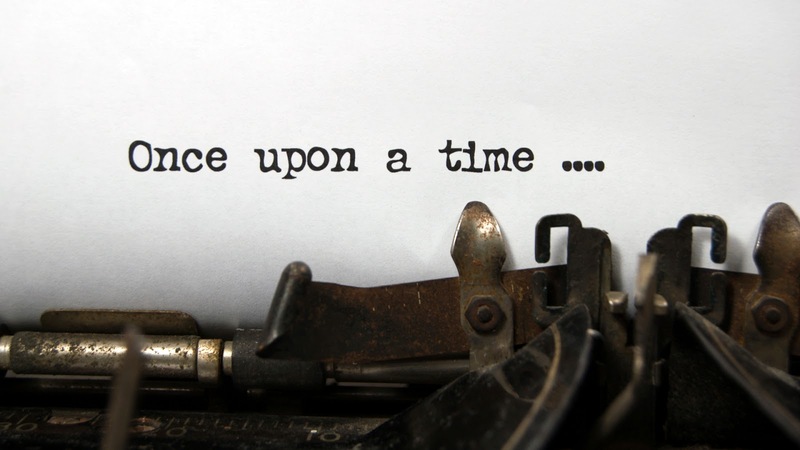 Blog posts take a great deal of time. Perhaps I need to shorten them? Well, anyways, let's get back on topic. Did I tell you I missed you? When I wrote this same post last year, I said "Each book not only carries me away into a fictional dimension but also fixes my mind in the time and space where I read it....My year comes back to me, each book a signpost on the adventure that was 2017." Although I did not read as many books in 2018, this holds just as true as before. When I remember Kazuo Ishiguro's Never Let Me Go, for example, I am taken back to the backcountry cabin where my loving wife, Ella, and I huddled through a chilly pair of January nights. It was here that I read that book's final 100 pages, enthralled right to the end. The second night of this trip I experienced my first earthquake, a 7.9 magnitude shaker that would have made for a great blogpost.... Another Ishiguro novel, The Buried Giant, was the book I lugged to Hawaii in April, so imagining that novel puts me back on those sandy beaches and at the toe of those verdant mountains. And so it goes, a story of my year in the form of the books that followed me everywhere I went. A literary classic in the dystopia genre. A group of children who grow up at a peculiar boarding school learn the horrifying reality about their culture and themselves. As usual with Ishiguro's works, Never Let Me Go places the focus on the power of subtle-but-crucial interpersonal moments. This is a unique and poignant piece of literary fiction from the 2017 winner of the Nobel Prize or Literature. Part fantasy epic, part heist tale, The Lies of Locke Lamora is a clever and unique fantasy romp in a gritty, gory setting. Despite its long length Lamora was a page turner and one of the better fantasy books I read in 2018. The first installment of an upcoming series by a less-known author, Master Assassins is a well-crafted fantasy epic set in some sort of alternate middle east setting. Engagingly written and with highly developed characters, this is a worthy new fantasy series, though for me it lacked something to take it over the top. Just over a century into the future and part of New York City is underwater after sea level rose 50 feet. A complex and lengthy bit of science fiction that works to be as much a tale of finance and politics than a dystopia thriller. I found this book to be slow and tedious despite it being nominated for several major awards. The sequel to The Lies of Locke Lamora and continues right along the path of its predecessor. Though perhaps not as fresh as Book 1 of the series, Red Skies does its job as a sequel. I went out and bought book three almost as soon as I was finished. A National Book Award winner, Sing, Unburied, Sing picks up where novels of the civil rights era leave off. A look at the modern south, and the work still in front of us in race relations in America, with a spice of the literary paranormal akin to the Toni Morrison's classic, Beloved. Despite its well-written prose, I found this book difficult to stagger through. 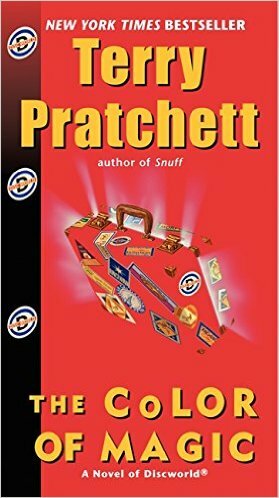 An outloud re-reading of this classic of speculative fiction. Part fantasy epic, part dystopia sci-fi, part horror, Stephen King's Dark Tower series was what he called his Jupiter in the solar system of his imagination. Although The Gunslinger is perhaps the worst of the seven books in the series, this is where it all begins. 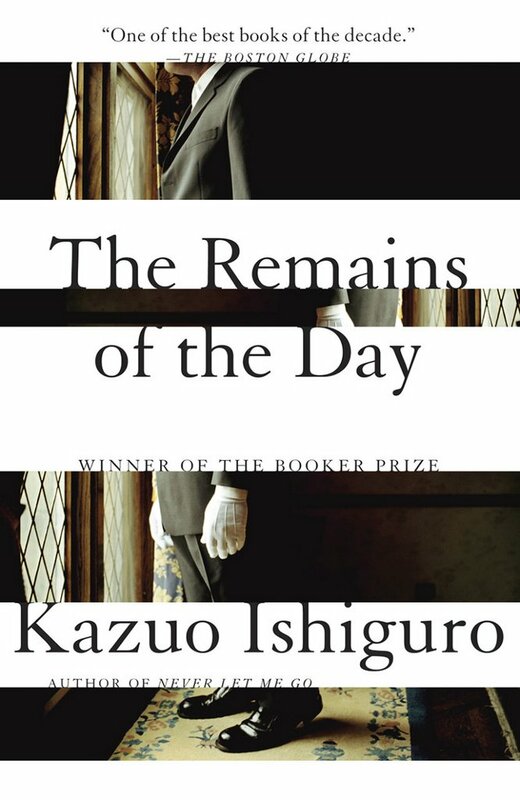 The most recent of Ishiguro novels. Set in post Arthurian Britain, an elderly couple sets out on a quest to uncover an important piece of their history as a strange fog robs them of their memory. 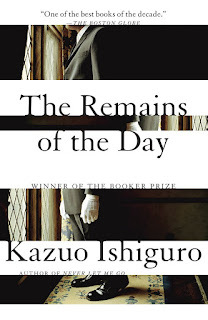 Ishiguro straddles the line between fantasy and literary in this book. 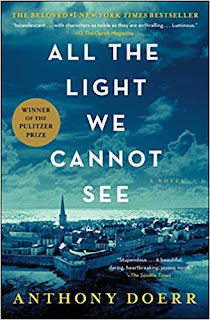 Though I was largely unimpressed, the ending was one of the most powerful and though-provoking of any novel I have ever read and that is not hyperbole. This brilliant epistolary novel tells the story of a fictionalized version of a post-Alaska Purchase expedition in which the U.S. government was eager to learn just what it was they had acquired in "Seward's Folley" (the pejorative critics used for the Alaska Purchase which was brokered by William Seward). In Ivey's Alaska, the native myths are real and the struggles of the brave explorers and their families back home are visceral. A mega classic of literature, Metamorphosis was an "eat your vegetables" read for me. Every year I try to swallow at least one or two major classics and this year Metamorphosis was my selection. A short novel, Metamorphosis is an interesting albeit a bit dry read. It tells the story of a man who awakes one morning having been transformed into an insect and the repercussions that follow. A 1970s fantasy epic, many people regard The Sword of Shanarra as a re-telling of The Lord of the Rings. I found the parallels to be a little too similar and the book a little too breathy so I did not finish. An absolute classic in the fantasy genre, A Wizard of Earthsea is a story who is can be spotted at the roots of major contemporary tales, such as Harry Potter, The Name of the Wind and others. Succinct but original, this book drew me in and pulled me through to its final pages. A hilarious, poignant and brilliantly written literary romp about a gay novelist who embarks on a world tour to avoid having to either accept or reject an invite to the wedding of a former lover. 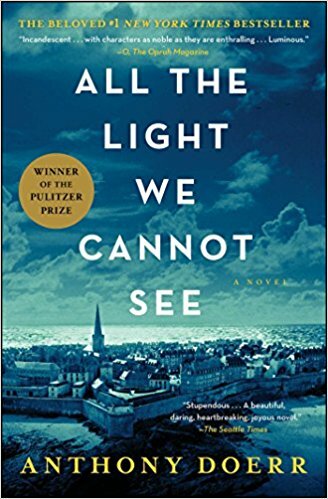 The winner of the 2018 Pulitzer Prize for fiction, this novel proved that not all winners of this great award have to be violent or depressing. This book of mythology covers the major gods of the Greek canon with brief, easy-to-read and remember treatments. For someone like me who enjoys the mythologies and detects their still resonating impacts on modern culture, this book is a great way to familiarize with the basics of the stories without getting bogged down in details. A Pulitzer Prize winning novel about the repercussions of a terrorist attack inside a popular art museum and the far-reaching fallout. For me this book was tedious, overly detailed and a massive struggle. I was highly disappointed and didn't finish it. Reminiscent of some of my favorite post apocalyptic novels, The Raven's Gift unfolds the story of rural arctic Alaska in wake of a horrific plague that has wiped out most of the population. Facing isolation and winter, a man and his blind companion struggle to find their way out. From The Lies of Locke Lamora, The Wizard of Earthsea, and even The Buried Giant, I read quite a few fantasy novels this year. It is difficult for me to select a single one as being the best not because I read so many good ones, but because none of them jump out as being particularly impressive. 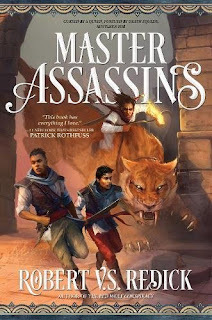 If I pull back, however, and just go on instinct, the book that feels like it had all the trappings I value in a fantasy novel was Master Assassins by Robert V.S. Redick, a narrow victor over The Lies of Locke Lamora. Looking back over my list for 2018, I see a gaping hole in the science fiction genre. In fact, the only two books that might fall in the category would be Never Let Me Go, which I have already listed under "literary," and New York 2140, a book that bogged me down for a month and I was so glad when it was over I made a "yuck" sound when I shelved it. So unfortunately this year, there will be no Sci Fi winner. Although several of the books on this year's list straddled the line between literary and genre fiction, I ultimately considered five of the books I read this year to be literary. 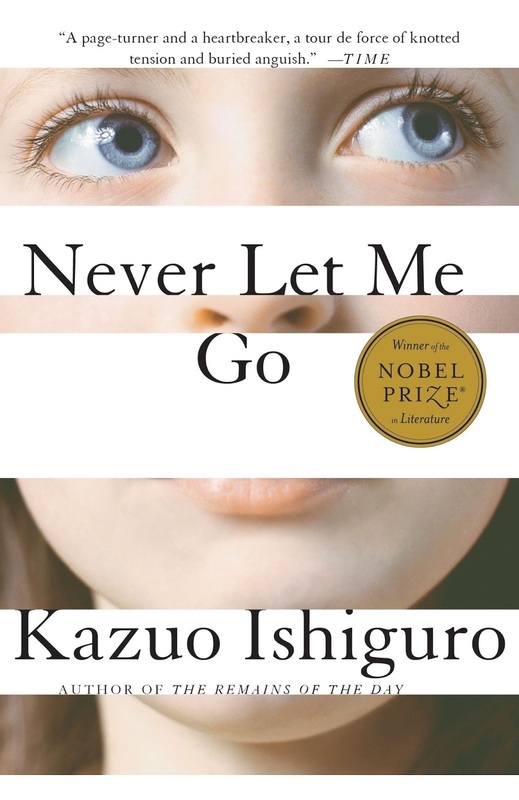 Of these, the one that had the biggest impact on me was Never Let Me Go by Kazuo Ishiguro. This strange but engaging book showcases the significance of the small events in life, and the poignancy of our everyday interpersonal connections. As with last year when I gave my "grand prize" to the winner of the Literary category, I am going to do that again. From this year's books there is none that have stuck with me and none that I find myself talking about or recommending more than Never Let Me Go by Kazuo Ishiguro. As mentioned previously, this book is so poignant, original and strange it has "stuck with me" even though it was one of the first books I read this year. 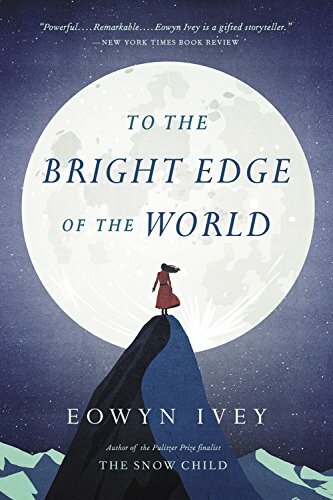 If I were to give out a runner up award it would have to go to To the Bright Edge of the World, another brilliant piece of literary fiction that to me is a perfect example of what great writing is capable of at its highest level. Alaska is America's biggest state. Sorry Texas, we gotcha more than doubled. 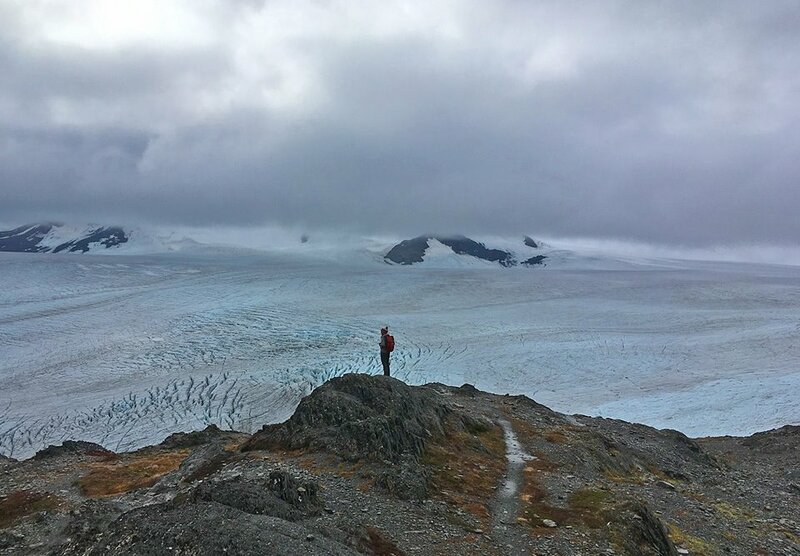 But Alaska is more than sweeping landscapes, fanged grizzlies and icy glaciers. 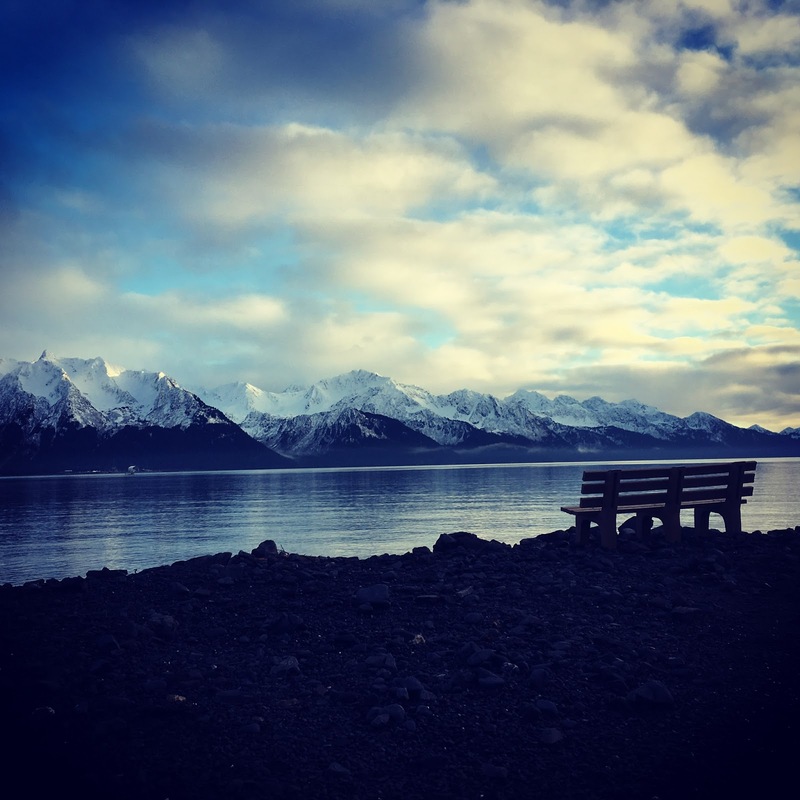 What makes Alaskans different? Or are they different? After stomping through Alaskan rivers, fishing for Alaskan salmon, and writing about Alaskan life for a local newspaper for the last seven months, can I even call myself "Alaskan"? Currently, though subject to change, my answers to those three questions would be: nothing and everything. Yes but no. And probably not. 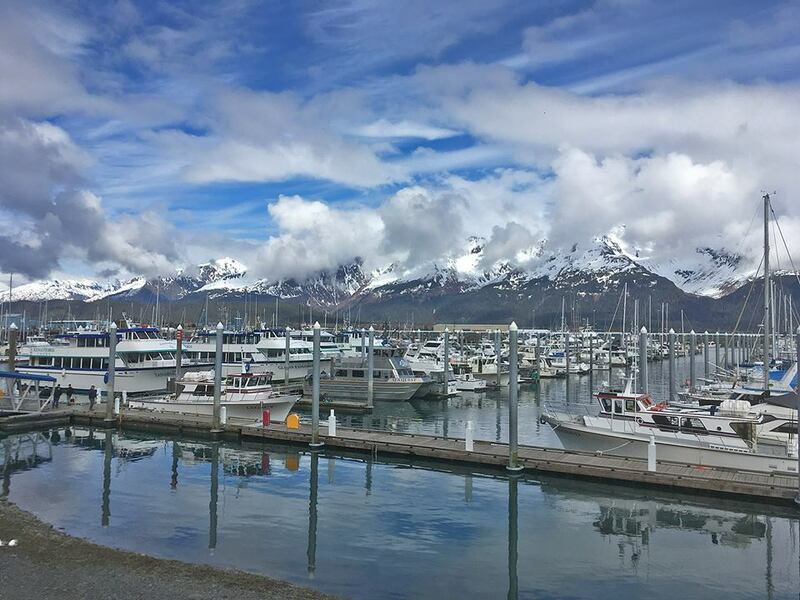 My hometown of Seward is a highly touristed node on the Alaska highway system, a network which, despite the immensity, includes only five state-funded roadways. During June, July and August, parka-swaddled gawkers from all over the world pile in to our narrow hamlet by the sea. For those three months we are a regular bustling metropolis, resplendent with live music, festivals, crowded walkways, and hopping taverns whose jukeboxes spill pulsing bass lines into the main thoroughfare. When fall and winter comes, however, those flocks of sunbirds loose their stomach for five-hour days, gnawing ocean winds, and chilly temps. Half of the town boards up their shops, latches their doors and drapes "closed for season" signs from their front windows. Witnessing this annual migration, I have come to realize a few things about Alaskans, and the world's impression of Alaskans. To start, in several crucial ways Alaskans are no different than anyone else. They watch the same television, read many of the same books, stress over jobs and interpersonal relationships. They worry about their future and the future of their children. In short, Alaskans are people. 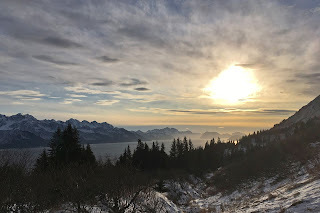 There is a particular demographic of tourist, most of which have spent too much of their life gridlocked in the tangles of some urban concrete jungle, that seems to view Alaskan people much the same as Alaska's wildlife. For these confused folks, Alaskans are an exhibit, a blend between mammals confined to a zoo paddock and animatronic Disneyland caricatures. They gawk, faces pressed to plexiglass, at Alaskan strangeness. They question their tour guides and cruise ship captains about the habits and rituals of Alaskans: what do they eat? Are they intelligent? Do they migrate for the winter? Can my child ride on one's back? They would try to poke us to confirm the texture of our hides were it not for the "Do Not Pet the Locals!" signs hanging in every window. 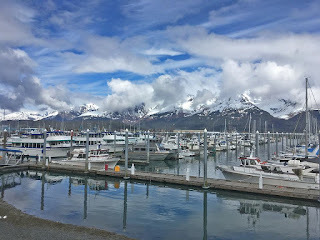 When they steer their RV's down Alaskan streets they are prone to screeching to a halt without warning, hopping out and snapping blurry, badly framed photographs of Alaskan habitat. An instant later they have tagged themselves on half a dozen social media platforms, captioning "Blending in with the landscape" under a photo of themselves wearing a brand new Alaska flag hoody with a tag still protruding from the hem. 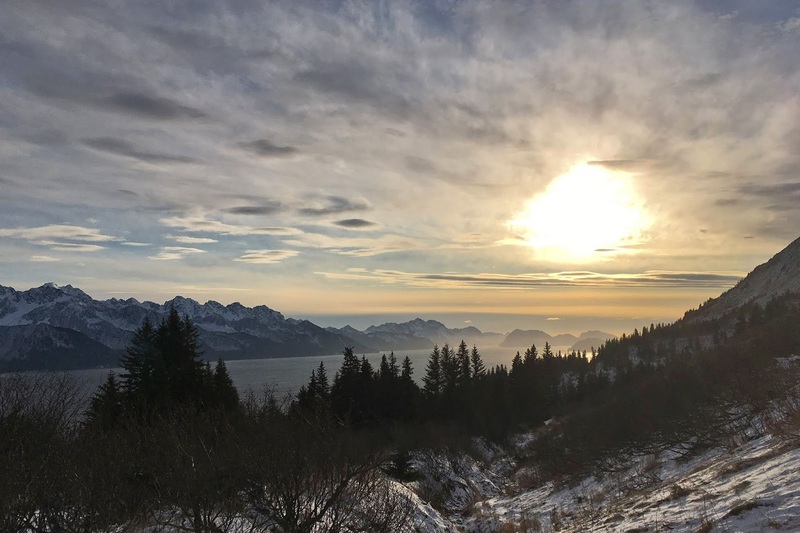 In the past ten years, there has been an explosion of Alaska-themed reality television, prompted partially by the runaway popularity of Discovery Channel's Deadliest Catch. 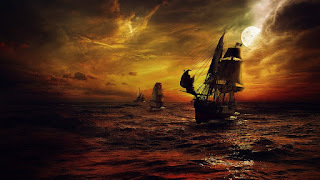 Nowadays you can find Bering Sea Gold, Alaska: The Last Frontier, Alaskan Bush People, Coast Guard Alaska, and countless others populating any television programming lineup. So why this fascination with Alaska and Alaskans? 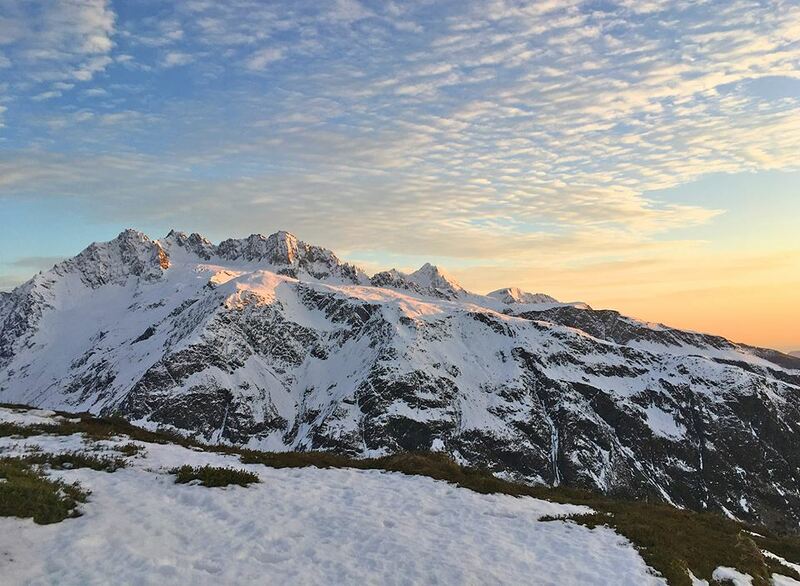 Alaska's state motto is "The Last Frontier." Perhaps this strikes at the heart of this burgeoning obsession with this state. Alaska represents what has, just about everywhere else, been lost. It is a place with a visceral grasp on our romanticized notions of the Wild West. It could be said that the death throes of Manifest Destiny will be coughed out in this final frontier. The rest of America, clinging desperately to a vision that is otherwise extinct, lives vicariously through the 700,000 inhabitants of Alaska. Perhaps that relatively infinitesimal grouping of hardy souls are the last true Americans. The fading spirits maintaining a toe in a world that vanished for everyone else a hundred years ago. 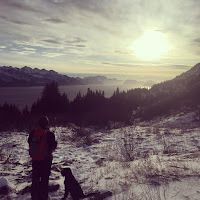 My own fascination with Alaska differs, however, though is related in some interesting ways. It is not some romanticized notion of the Old West that clutched my mind and drew me to the Great North but rather the last vestige of the once-worldwide wilderness. Yes, it was an echo of the old world, but not the world of people. The world before people. And here that memory is more alive than practically anywhere else. But on both accounts, the remnants of old civilization and old wilderness are fading. Globalization has swallowed many things about Alaskan culture that once made it unique. Today, you can find some Alaskans just as obsessed with the doings of the Kardashians, or of all the national and global political discussions, as anywhere else. Sure, there remains a tendency for Alaskans to be self-sufficient in ways other places just can't emulate. They can fix a car, build an extension on their house, wire electricity, dig a well, butcher chickens, and gas up their skiff to captain out for a bout at the ole fishing hole all in the same day. Sure the land is rugged, the light strange and the air cold. The glaciers, though melting rapidly in many cases, continue their slow, scouring trjectory. Alaska is not for everyone. But ultimately, despite their distinct foibles, unique talents and alluring mysteries, Alaskans are just shades of the same bipedal creature as you and me. If you enjoyed this post, consider signing up for my mailing list. When not busy trying to decipher the meaning of life in Alaska, I blog about all sorts of crazy, educational, entertaining, and occasionally funny topics from what makes an effective first paragraph to giant redwoods, medieval sailboats, the ancient Mayans and more. If you do sign up, you will get a once-a-week update on my posts and NOTHING ELSE! No spam, no selling your email to third parties. Okay, if I ever get around to publishing one of these works in progress that are constantly haunting me, I might send out an email letting you know. In the meantime thanks for reading! Every writer and every project inevitably finds that cursed plateau. The writer's tunnel-minded approach ceases to enhance the words, the sentences. The story. Hammering through this invisible barrier requires a different perspective. What non-writers may not know is that a novel isn't written in one pass, printed, and vaulted onto bookshelves. No, it passes through layer after layer of drafts, re-writes, and edits. The actual writing is a miniature component of a huge process that takes months and months, probably years. It can be quite hard for a writer to maintain the spark of creativity for such a long haul. For me, the trick to each new draft is to fool myself into looking at the same piece of writing differently. 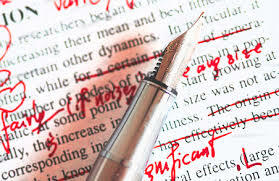 Simple tricks, like writing in a different room, changing the MS Word format to make it look like a book, printing a literal book, or putting the manuscript aside for an extended period of time, can help shift perspective just enough to wring fresh insight from my creative consciousness. This new perspective helps me recognize a story's flaws and concoct a plan to fix them. Eventually, however, the only way to understand fully how a multitude of personalities and opinions is going to react to your work is to thrust it into the universe. Beta readers are an invaluable tool. 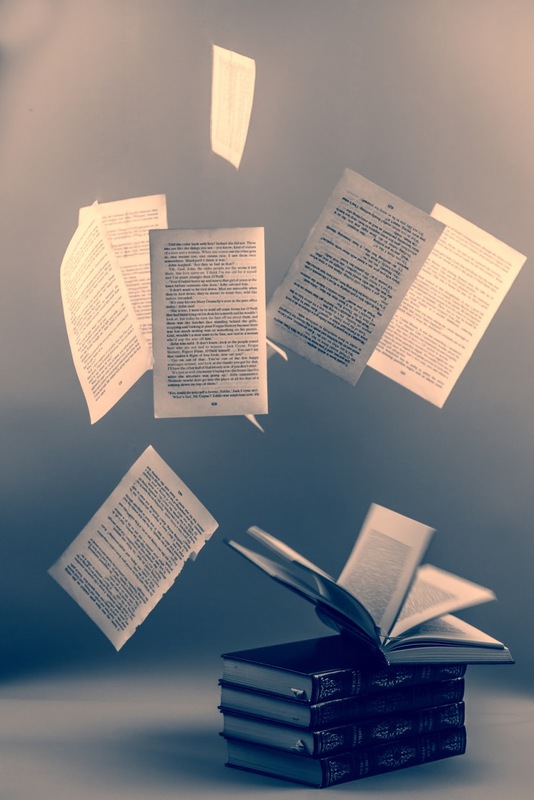 Beta readers are not average readers, picking up a book for leisure or pleasure, but readers whose main function is to provide the writer with critical feedback that can help the story improve. Many writers fear beta readers, even shun them. They are afraid of the potential of negative feedback on a piece of work they have poured so much time, heart and soul into, or reject what they see as "writing by committee." Negative criticism, however, is inevitable. Better to face it when the book is at draft stages and still fixable than when it's already published and frozen in final form. Recently, I found myself at the crossroad of critical feedback. Needing it, not sure the best way to get it. Family and friends can be useful, but only to a point. Simply put, they are too nice, bias, and afraid to hurt your feelings to provide the type of feedback a writer really needs. In my search to find beta readers, I stumbled over Wattpad. Wattpad is a social media platform whose sole function is link together readers and writers, or writers with other writers. No doubt many, perhaps most, of the stories found on Wattpad are in such rough shape they are virtually un-readable. But the beauty of the platform is that writing can be syndicated to the world, eliciting feedback from readers and other writers all over the globe. 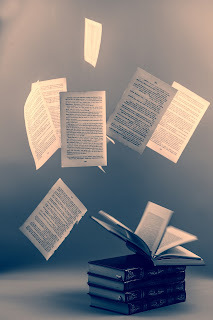 The format of Wattpad allows readers to comment on each paragraph as they read, noting the good and bad bits of writing. Occasionally the feedback is worthless. Like any internet forum there are trolls, negative Nancys, or people that just don't know what they are talking about but talk a lot anyway. But Wattpad also has the other type, skilled writers who provide just what I need to hear to push my piece to the next echelon. A favorite adage says that writers are "too close to their work." There is a lot truth in this. Being the omniscient author means you know the full backstory. Bits that are obvious to you might not be to a reader. Sentences that seemed creative and cutting edge might come across as unclear. Gaps in logic, even typos, are filled in by your mind, knowing what you think it says. We writers spend so many countless hours oscillating between love and hate for our work we can no longer tell the difference. I have two novels-in-progress that I've begun to serialize on Wattpad in the double hope that I might elicit some such useful feedback and possibly earn some interested readers. If the story is good enough, perhaps they will take interest in my blog, my website and follow through enough to buy my books when they are (hopefully) published. Wattpad is perhaps best used as a mobile app. Loaded onto your phone you can take my stories with you everywhere: on the bus, on the couch, to work, to the bathtub.... I believe the mobile app requires you to sign up. Everyone hates that. But if you do, you can read, vote on, and provide feedback for my work and the work of others. And if you have a bit of a writer itch yourself, you too can post your work and participate. Wattpad can also be used on a laptop or desktop. From there you can read without signing up but you will not be able to comment or provide those much-needed votes. Wattpad is not the only way I am currently seeking critical readers. Should you be interested in checking out a few chapters you can email/respond here and we can connect! 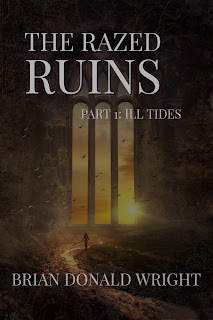 You can also read the prologue and first section of The Razed Ruins here on this blog. "Find the kidnapped Prince or you'll never see your wife again..."
Molan Apraxas was once considered the greatest pupil of sorcery in the Mayan empire. Now he is but a farmer, living in contented exile. But when one of the most powerful kings kidnaps his wife he is drawn unwillingly back into his former world. Pursued by demigods, monsters, vengeful road agents, and a mysterious sorceress of infamous power, Molan and his 13-year-old daughter are set onto a quest to solve the mystery of the missing prince. Their failure could mean more than just the death of Molan's wife. If you are interested in reading more of my work, consider signing up for my mailing list. I blog about all sorts of bizarre, educational, entertaining, and occasionally funny topics from what makes an effective first paragraph to giant redwoods, medieval sailboats, the ancient Mayans and more. If you do sign up, you will get a once-a-week update on my posts and NOTHING ELSE! No spam, no selling your email to third parties. Okay, if I ever get around to publishing one of these works in progress that are constantly haunting me, I might send out an email letting you know. In the meantime thanks for reading! You can now read a serialized portion of one of my novels-in-progress on Wattpad. Wattpad users can also vote and comment. The more views and votes I receive, the more exposure and the more I'm able to build a reader base. 1,692 years after "The Great Death" nearly forced humanity into extinction, culture and society has returned to North America. A tenuous union of four semi-autonomous kingdoms is celebrating its 300th anniversary but a surprise victory by the least likely (and least desired) candidate for supreme chancellor threatens to break the realm apart into war. Fans of Game of Thrones or The First Law series will enjoy many familiar elements in this broad, multiple point-of-view epic, but don't expect a copy cat. 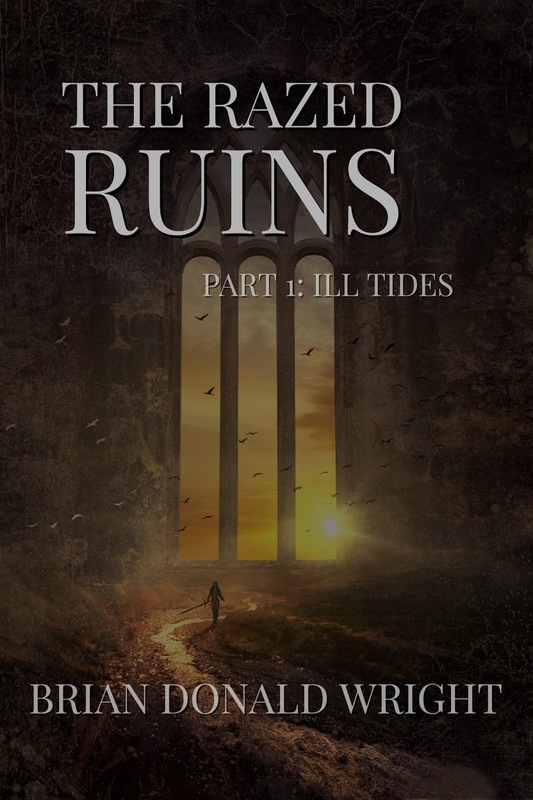 The distinctly North American setting coupled with several other unique features makes The Razed Ruins a fresh and original twist on a familiar genre. Click here or on the image below to start reading!